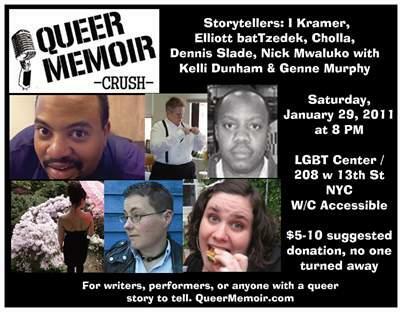 Queer Memoir CRUSH is going to be one of our best events yet. Yeah we say that every time. And it’s true every time! 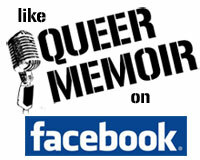 For more info about the storytellers and the latest updates, check out the event on facebook.